From the day a person gain senses and gets to know about life, gets to plan about marriage. Marriage is a sacred bond between two people who promise each other to love, respect, and support and live together for a lifetime. It is considered one of the most auspicious occasion in a person’s life, it is like entering into a new chapter of life where you are somebody’s husband or wife, son-in-law and daughter-in-law and many new relations take birth. It is truly said, “Marriages are made in Heaven”, but for a happy and successful married life there are many adjustments and compromises are made. Does getting married means happily ever after? Can a marriage work forever without any obstacle? Is there any clause in the certificate which ensures happiness in marriage? Well, there is no hard and fast rule that states a happy and successful marriage life. 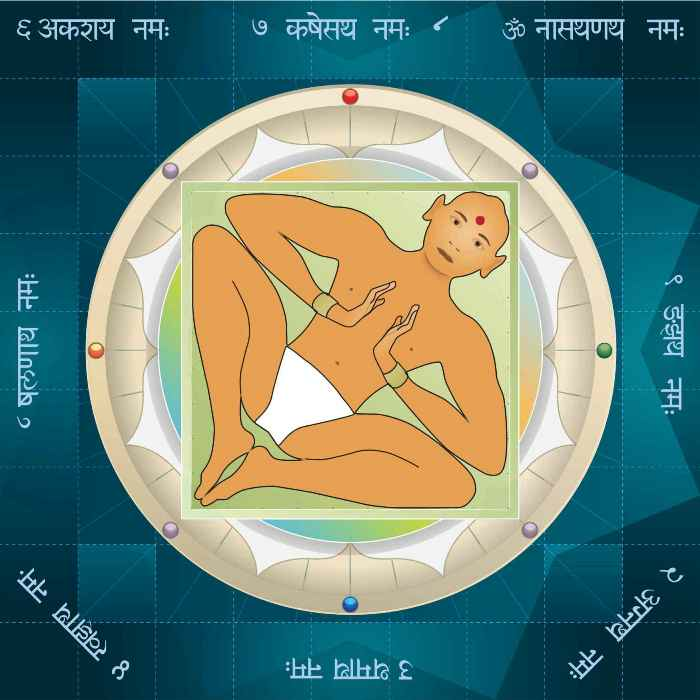 Sometimes to make a happy marriage, husband and wife should consider Vastu Shastra. Vastu Shastra brings a wide range of tips for a happy married life, all you need is to do some placements, change some habits and follow a good routine. How does Vastu affect Marriage? According to Vastu Shastra, there can be numerous causes for the delay in marriage or even an alliance can break due to certain defects in the home. Sometimes people say, “The day we entered this new place, fights and quarrels are always round the corner”. Well, a defect in the house can be a reason behind an unsuccessful marriage, and for those defects, Vastu Shastra comes as a saviour. Vastu Shastra comes up with tips which guarantee a happy marriage with fewer fights and more love. 1. •	The position of the Bedroom: The bedroom of a married couple must be situated in Southwest or Northwest direction. Southwest direction is considered good for couples as this direction ensures love, increase the bonding and understanding between the couple. In case, the south-west direction is not available; then the next best direction is the north-west direction. Make sure the couple sleeps with their heads towards the south as it allows all the positive energies to flow from the north direction. 2. •	Using Wood for Furniture: Wood is considered good according to Vastu. There are a lot of furniture items in the room, from a bed to study table or dressing table, make sure it is made up of wood. Especially beds for the married couple must be made up of wood, a beautiful; double side bed for the happy couple is considered auspicious. Also, Vastu advises using the single mattress for the bed as it instils harmony and positivity in the marital life. Strictly avoid glass fittings on the bed as it acts like a mirror which reflects negativity. 3. •	Colours for the Room: The colours you choose represents the life you lead. If the room is painted dark, then get ready to face darkness, negativity and problems in life. Colours for the room must be light, soothing and calm for a happy married life. Some colours like light blue, soft green, rose pink for the bedroom walls looks best as it will not only make the room look bright and large but also leaves a soothing and peaceful feeling. Choosing right colours also improve bonding and understanding among the couples. 4. •	Avoid Beams: Beams are considered bad for vision thus it is good to avoid them in the room. According to Vastu Shastra, beams lead to negativity, attracts suffering and can be dangerous for health. Thus it is always better to keep them away from the bed for a happy, long lasting married life full of love and positivity. 5. •	Placement of Mirrors: Mirrors are considered enemies of the master bedroom. Mirrors are the biggest source of attracting negativity and lead to quarrels, fights and discomfort in the relation. When it comes to marriage, mirrors need to be placed away from the room, either in the dressing room or the bathroom. In case, there is no separate room for the mirrors, then the best place for them is to be kept away from the bed and covered at night. 6. •	Decorative Posters and Artefacts: No room is complete without beautiful paintings, artefacts and decorative posters. Vastu suggests hanging beautiful, thoughtful, positive paintings and posters in the room for a harmonious relationship between man and wife. Avoid using war, fights and unpleasant pictures in the room to cut the negative flow of energy in the room. A couple can also hang family pictures, couple photographs and pictures from happy moments as a matter of creating memories and smiling at them. 7. •	Cleanliness is Godliness: Nothing looks worst than a dirty, filthy and cluttered room. Clutter creates negativity and attracts evil eyes in the room. To keep all the negative energies away from the room, make sure the room is clean, properly decorated and maintained every day. Also avoid any cluttering of anything in the room, keeping it well lit and decorated with fresh flowers will make the room lovely and full of life. 8. •	Bid Adieu to Electric Gadgets: Electronic gadgets are helpful in daily routine but bringing them in the bedroom leads to stress and tension. An electronic gadget spread electromagnetic rays which are bad for health and creates discomfort. Vastu advises to keep the gadgets away from the room, or you can keep them at a distance from the bed. In case, there is a computer or television in the room, make sure to cover them at night. •	Never have a kitchen in the north-east direction. •	Avoid keeping thorny and bonsai plants as they can be harmful and signify stunted growth. •	Avoid metal and plastic furniture. •	Avoid any storage in beds as they attract negativity. •	Avoid metal or plastic furniture as they are noisy and unstable. It leaves a bad impression and lack support. •	Avoid extension in the South-east part of the house. It is not difficult to make a marriage happy and fulfilling. If you face any trouble, try following these tips and enter into a marriage that is not only happy but also full of love, bliss and spark.